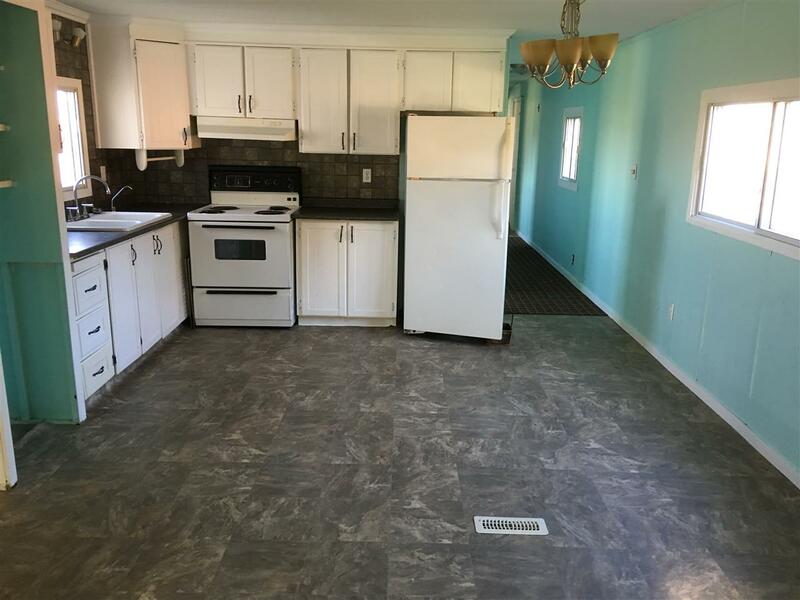 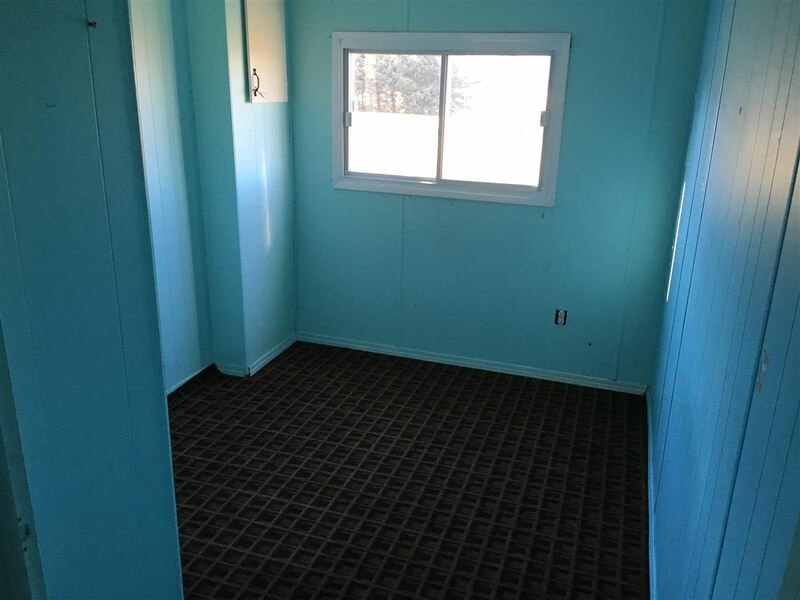 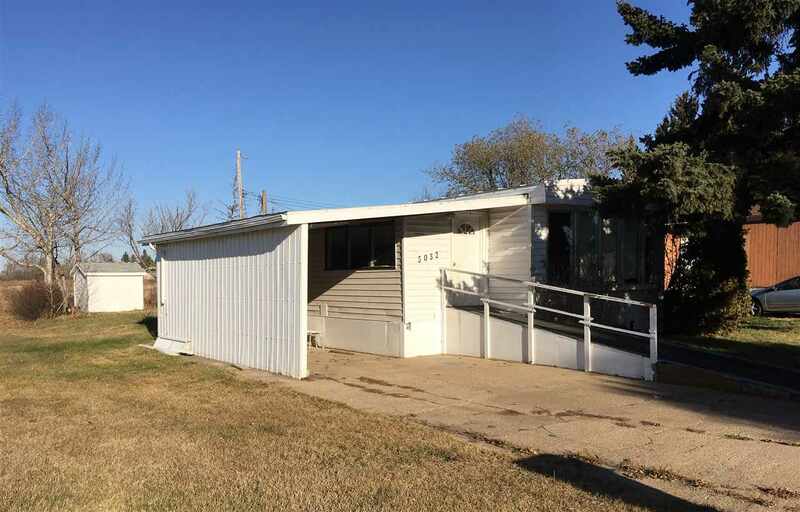 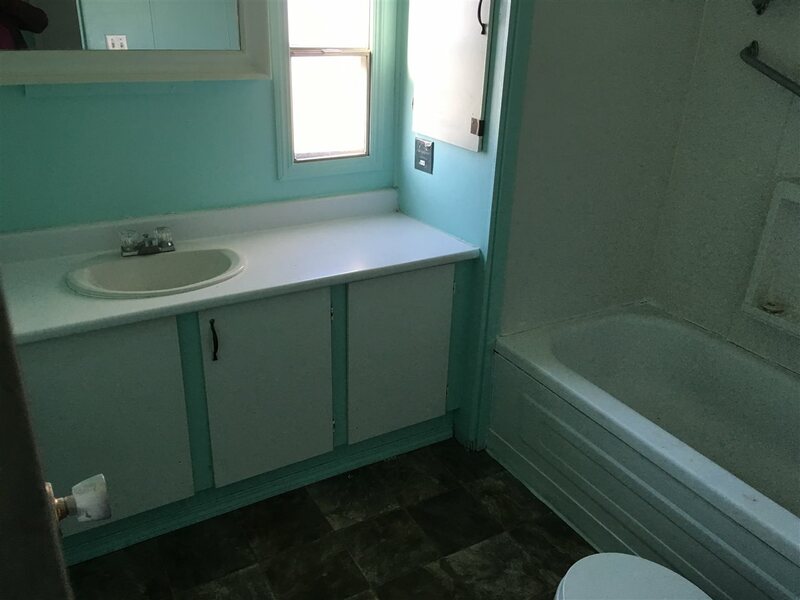 Affordable, 3 bedroom mobile home on owned lot in Viking. 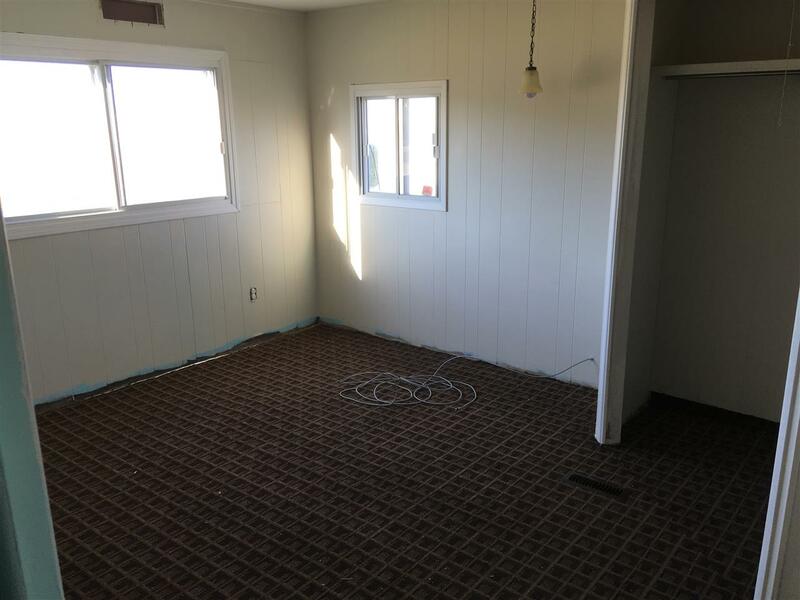 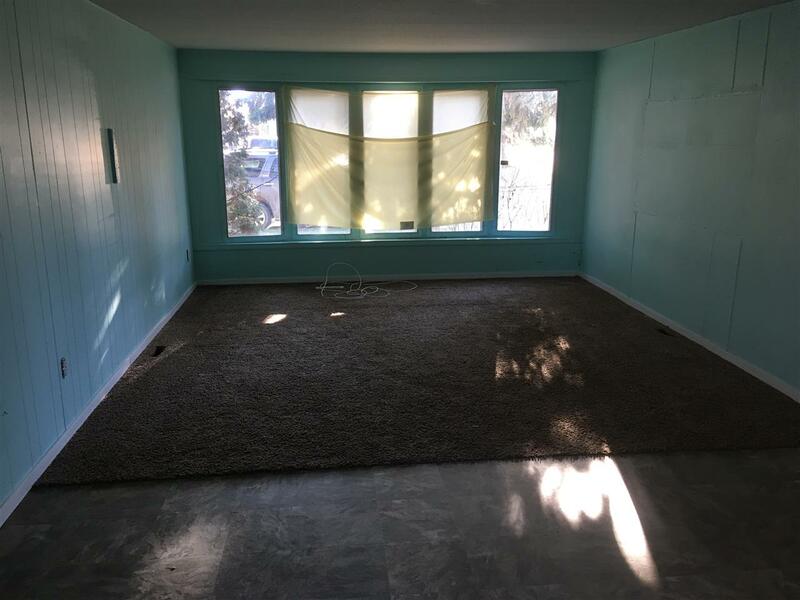 Some upgrades include windows, kitchen, and flooring. 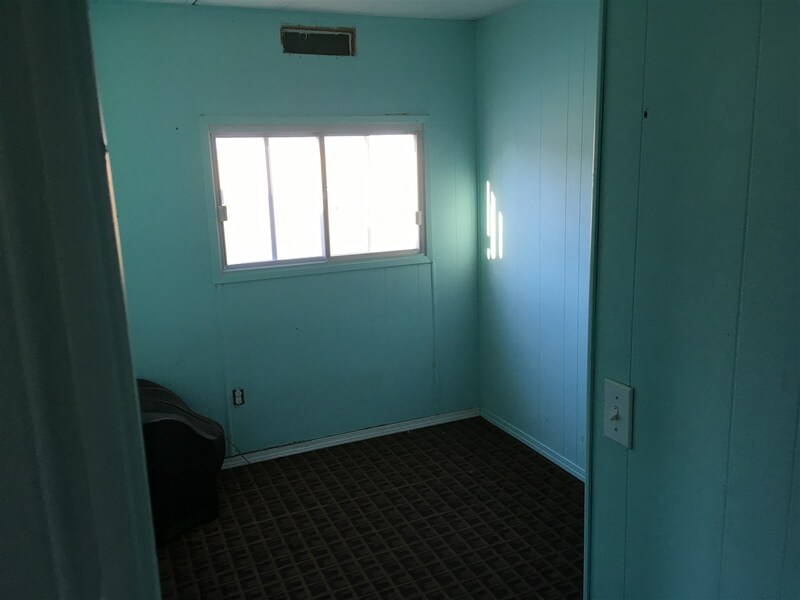 Close to school and hospital, this would make an affordable retirement, starter, or investment home.